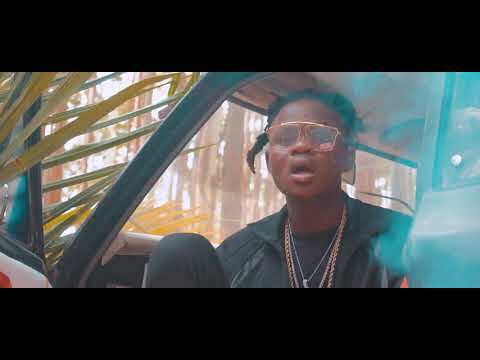 In this post, we will be counting down top 8 popular music videos of January 2019. The countdown is based on the amount of views the music videos have on Youtube. Akazanga Inu comes at number 8 with over 1.3K views. The music video was released on 21 January. 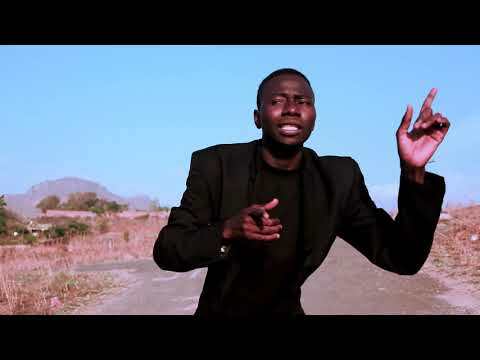 Download Ababa Surgeant - Akazanga inu mp3 audio here: https://m.malawi-music.com/song.php?id=9416. Osamagona comes at number 7 with 1.4K views. It was released on January 3 2019. 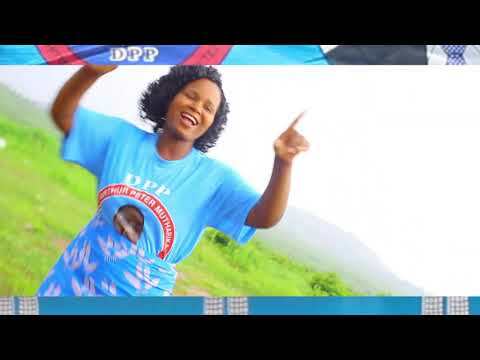 At number 6 is DPP(a political song), it was released on January 18 and it has over 1.5K views. Download Born Chriss - DPP mp3 audio here: https://m.malawi-music.com/song.php?id=11080. 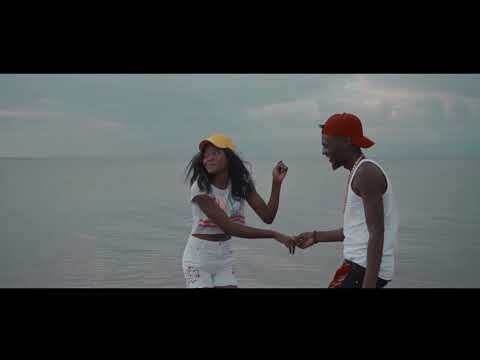 At number 5 is Tayaka with 1.5K views. The music video was released on January 18. 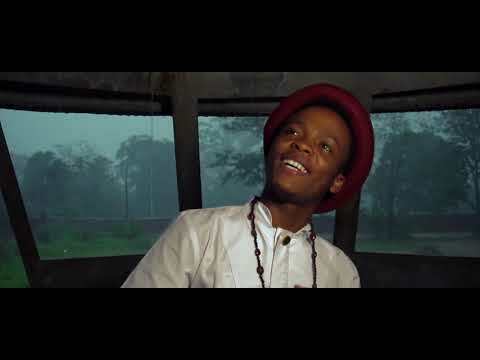 At number 4 is Dzulo Silero with 1.8K views. The music video was directed by y Vj Ken and it was released on 3 January. 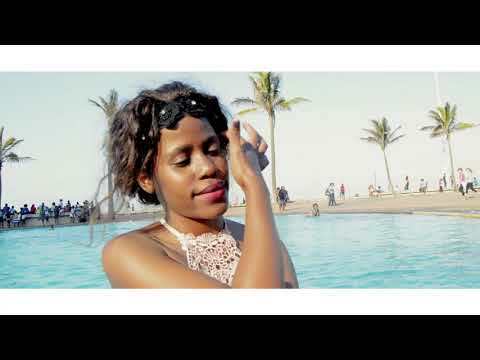 Download K Mbizo - Dzulo Silero mp3 audio here: https://m.malawi-music.com/song.php?id=10991. Zoe comes at number 3 with 2.8K views. The music video which was directed by VJ Ken was released on January 16. Download Shammah Vocals - Zoe mp3 audio here: https://m.malawi-music.com/song.php?id=10781. At number 2 is Money Money. It was released on January 2 and it has over 3.9K views. Download Cool Boy - Money Money ft Nepman mp3 audio here: https://m.malawi-music.com/song.php?id=10840. At number 1 is Anatha which was released on January 7. 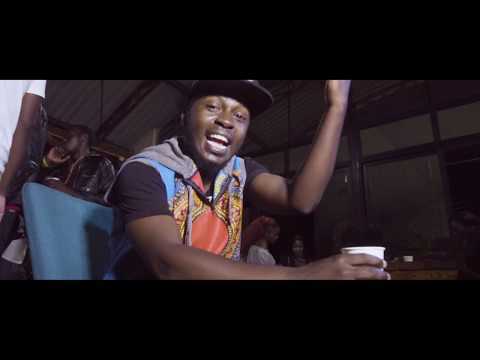 It has 6.4K views making it the most watched Malawian music video of January. Interesting list, but why do the videos have very little views? I think it's because streaming in Malawi is expensive. A lot of people don't stream to save their precious data. I am suprised too, but I haven't been following music lately so I don't know 80% of the artists on this list. > I don't know 80% of the artists on this list Me too. 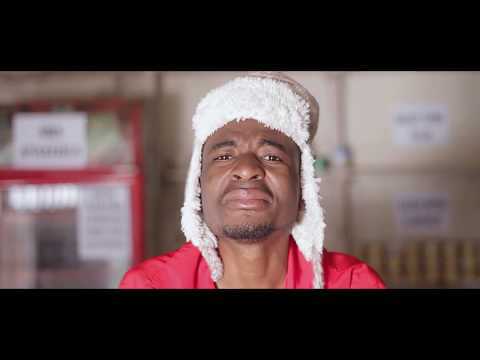 > Suffix - Tayaka ft. Kelvin Sings, Liwu, KBG & ProGain This song is a bop.